A few years later I found another place with fantastic handicrafted buddhas: Bali! 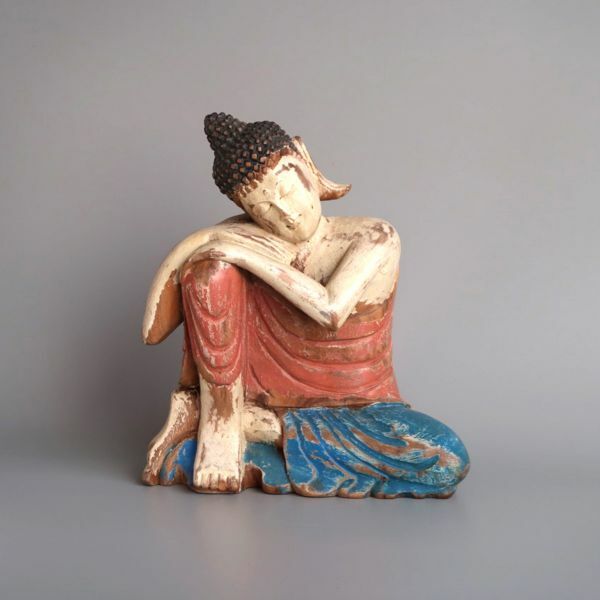 This is where this wooden buddha comes from - handcarved and painted with love! Related links to "Big Buddha"